Monday we posted the questions and today we have the answers (and a winner)! 1. What is the tallest water slide on Disney property and where is it located? Summit Plummet at Disney's Blizzard Beach Water Park, standing tall at 120 feet! 2. 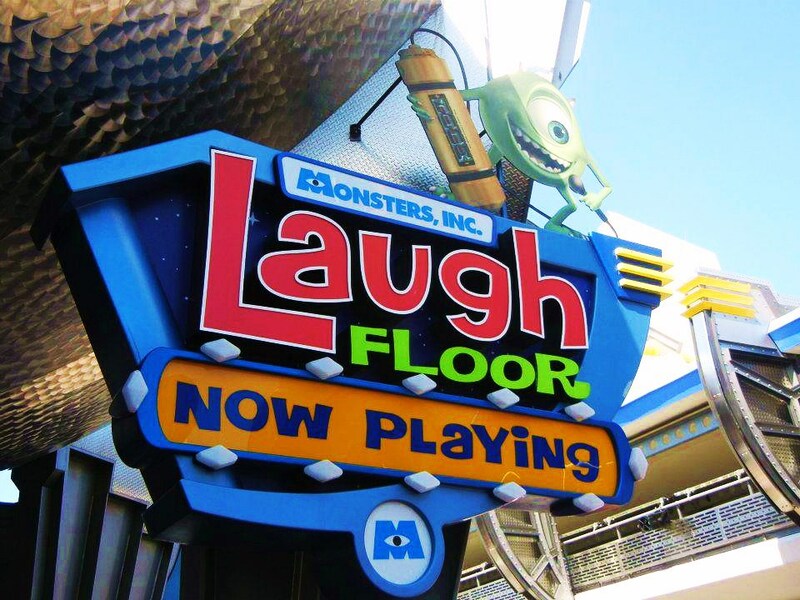 What two attractions in Walt Disney World's Tomorrowland were replaced by Monsters Inc., Laugh Floor Comedy Club and Stitch's Great Escape? 3. Who is Scoop Sanderson? Scoop is the Main Street, U.S.A. reporter and well-known pin trader. 4. In 1971, what was the cost of a general admission ticket? Admission was $3.50 for adults, $1.00 for kids! 5. Who is the current narrator of Spaceship Earth? 6. 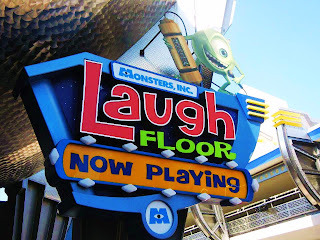 What is the surprise test thrown in on Test Track? 7. 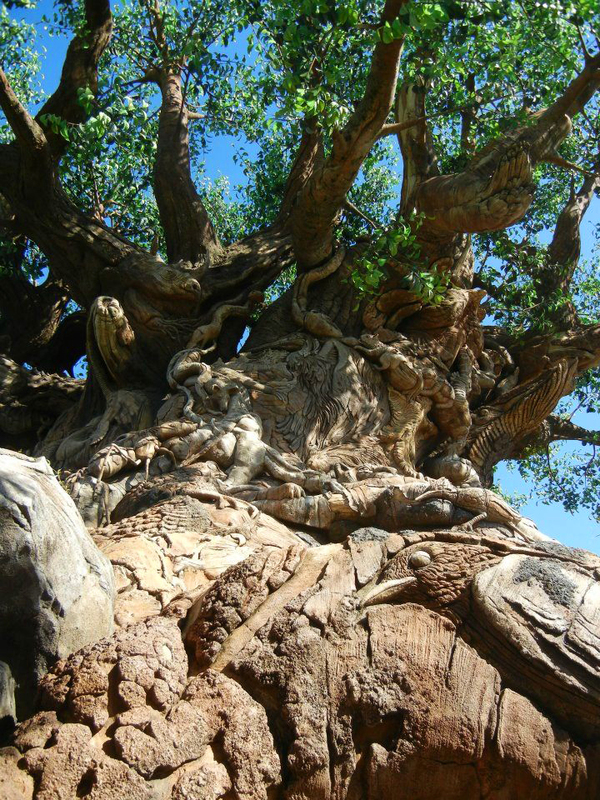 Approximately how many animal carvings are there on The Tree of Life? 8. What is Brer Fox looking to find on Splash Mountain? 9. Where can you sample the beverage "Beverly"? 10. How many times did Walt Disney visit the property now known as Walt Disney World? Walt visited the property that would become Walt Disney World just once. Sadly, he did not get to see his dream come to life as he passed away 5 years prior to the opening. Thanks to everyone who participated in our trivia game! We've pulled together all of those who had the most answers correct and have chosen a winner at random. We're excited to announce that the winner is Nicole D.! Congratulations!